This is perhaps one of the more challenging decisions in your kitchen as the counter has to be more than beautiful—it has to be practical too. If you think about it, your countertop is probably one of the hardest working items in your kitchen! Even if you are not building new, perhaps you have purchased an existing home, or just need to update your own kitchen, well chosen countertops can give you a ‘big bang for your buck’. This is the most popular choice. Each stone slab is unique. 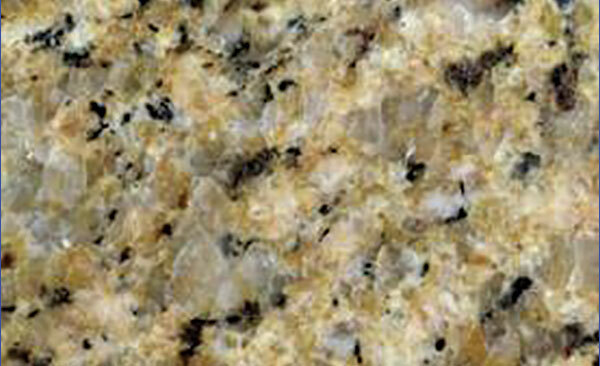 Heat, cuts, and scratching do not harm the granite, but corners and edges can chip. It is resistant to chemicals and bacteria, and relatively easy to maintain if you seal it once in a while. A polished rather than honed finish will resist stains much better. It’s attractive but impractical in a busy kitchen. Limestone resists heat well, but it nicks, cuts, and scratches easily. 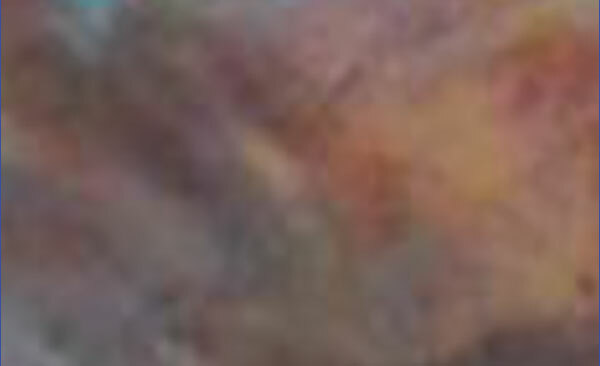 It is more porous than granite and staining is a definite problem. Marble is a beautiful timeless option, and takes on a nice patina to some, but others see it as marred. 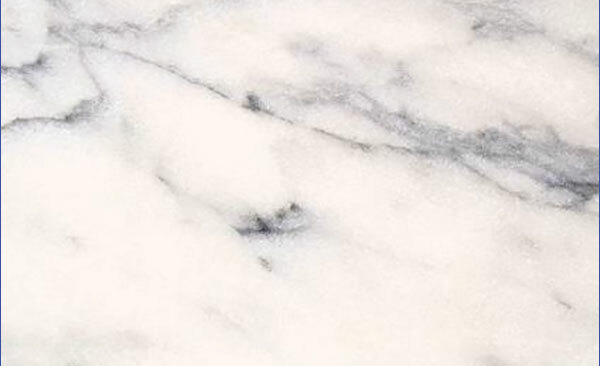 Small nicks and scratches can be polished out, but marble chips easily and needs to be resealed periodically. It can stain and etch easily, and like all stone has visible seams. This is a mix of natural quartz stone, and man-made resins that mimics the look of stone but is non- porous, and available in many colours. 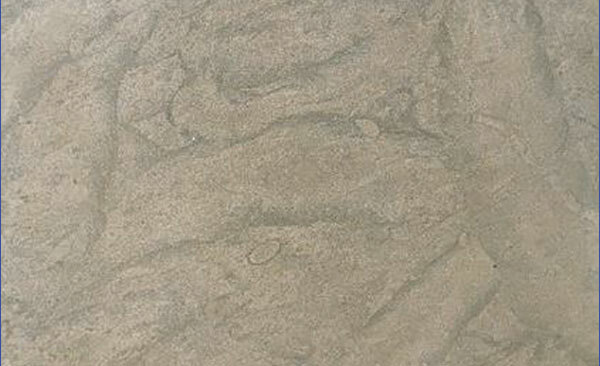 It is much more du¬rable than stone and requires less maintenance than most other surfaces. 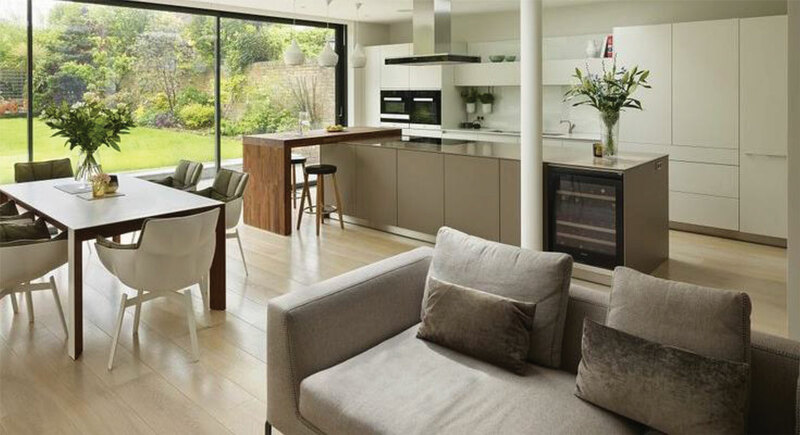 This makes it an ideal choice for a kitchen that gets a lot of use. Hot pots, serrated knives, abrasive pads, and acidic stains are no problem for this product. The concrete is custom ¬formed, so quality may vary. It takes on a warm patina with age and has no visible seams. 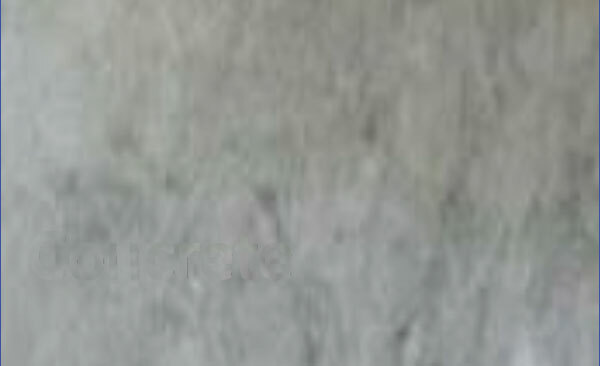 Concrete can chip and scratch easily, and it can develop hairline cracks. Topical sealers can protect it against stains but not heat. Penetrating sealers can handle heat but not stains. It’s a unique and trendy option, and adding glass or stone to the mix can create a unique look. These thin steel sheets are fitted to confirm to your unique design. 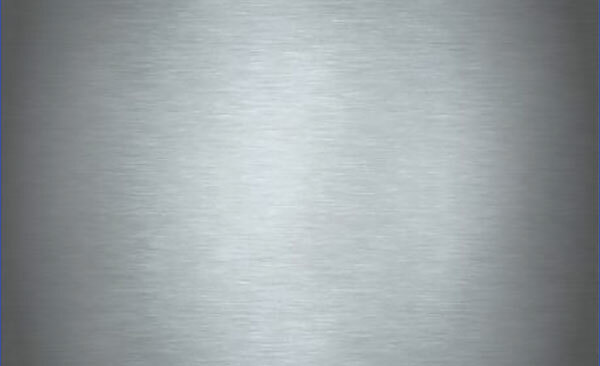 Stainless steel is widely used in commercial kitchens as it is antimicrobial and super easy to clean. It will scratch and etch over time, but this is considered part of the beauty of its patina and it offers a fresh metallic glow to any kitchen. Another eco-friendly option. 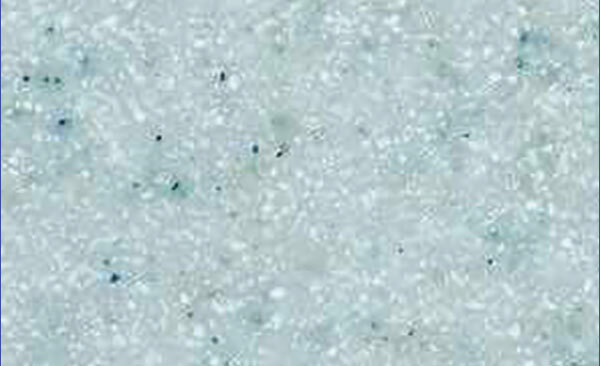 Most recycled glass countertops are 80% to 90% post-consumer glass, so this offers an eco-friendly and interesting option. 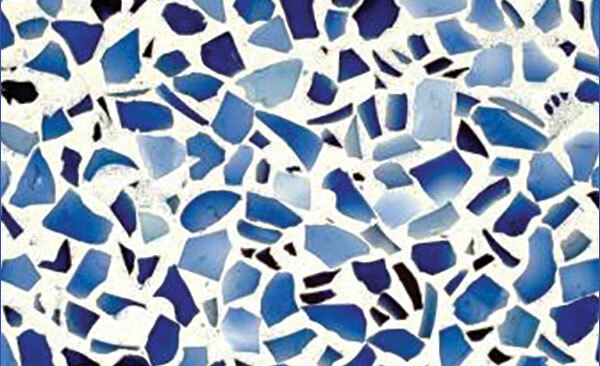 Large shards create a bold look; finely ground glass looks subtle. It is resistant to heat, cuts, and scratches, but chips and stains can be a problem. An inexpensive and stylish option with a huge selection of designs and colours. Stains do not damage it but strong heat can. Cutting directly on laminate and cleaning with harsh abrasives will mar the finish. Seamless, but edges may peel because of humidity. Not typically recommended for this area. This is another more practical budget-friendly option with a wide selection of sizes, types, colours, and textures available. Stain, scratch and heat resistant they are very durable. Ceramic tiles may chip, so opt for porcelain , and the larger the better to minimise grout lines. 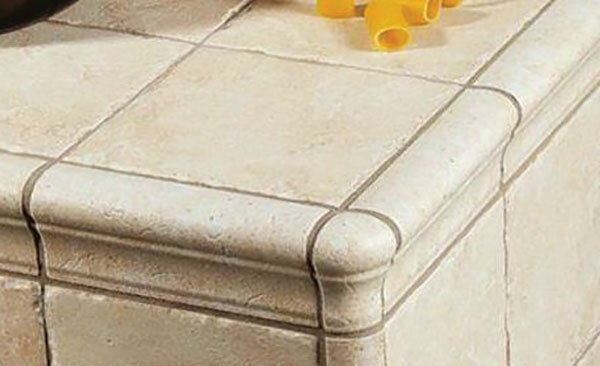 Seal the grout lines on installation, and clean them often to prevent bacteria build-up. In 1967 DuPont invented Corian. 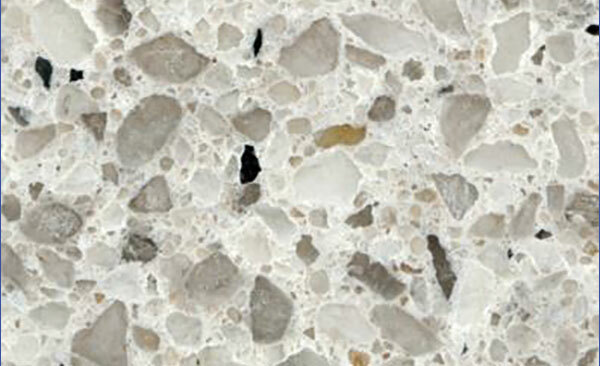 They were the first in the industry to offer a man-made material with the look of stone. This popular and extremely durable material can be seamed invisibly, and comes in many colors and designs. It is non-porous, stain resistant and has very low maintenance. It is not as heat resistant as natural stone. This new technology is now available in Costa Rica. 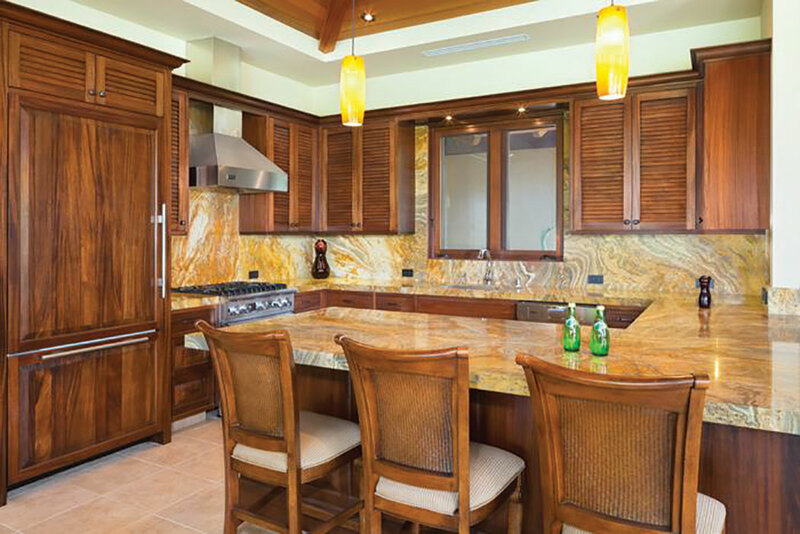 Epoxy resins are used to create amazing options for kitchen and bathroom counters (as well as floors), and the possibilities are endless. 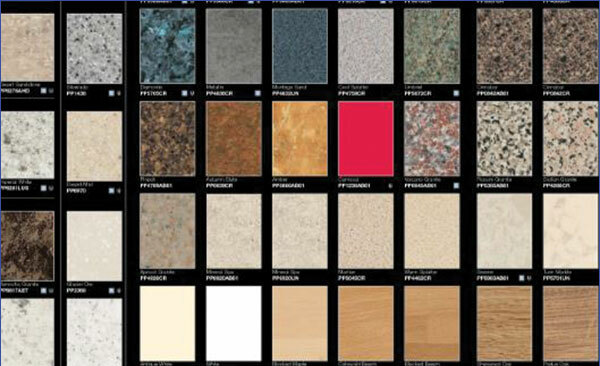 These countertops can be customized to the look you want, onyx, marble, leather, the ocean and so many more. This type of surface is durable, low maintenance, non-porous, stain and bacteria resistant and has good heat and flame resistance. All of these products perform differently and come with different price tags, so there is often a trade off when you have to decide between the look you want, the cost, and the durability and other features. Costs do vary between all of these different products of course, but whatever your style you will be sure to find something that is right for you. Isn’t it great to know that even in our little corner of the jungle we can enjoy the look of high-end designer kitchens?